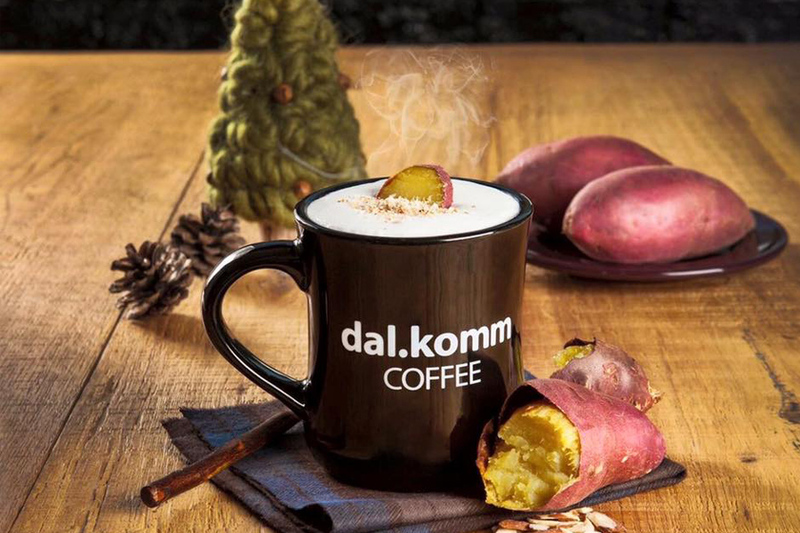 Dal.Komm Coffee has obviously worked its marketing dollars well, by being a venue sponsor of the hit series. 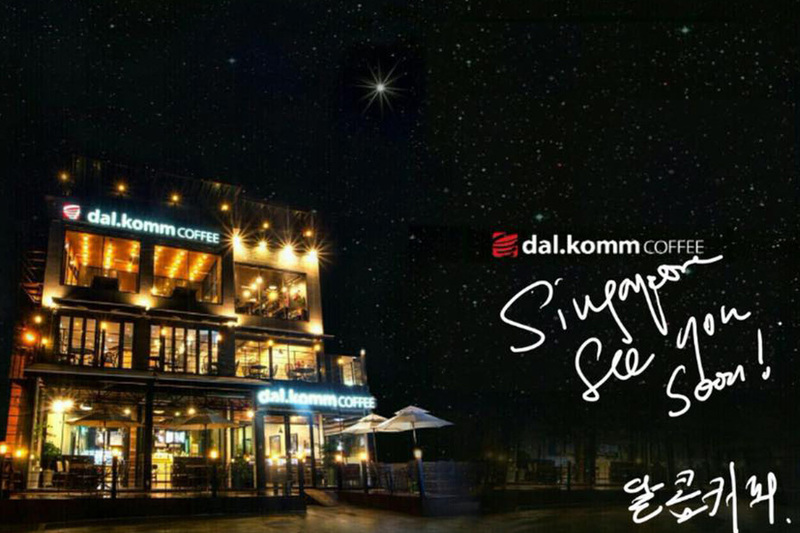 The good news is, the Korean cafe is going to open in Singapore at The Centrepoint this December. 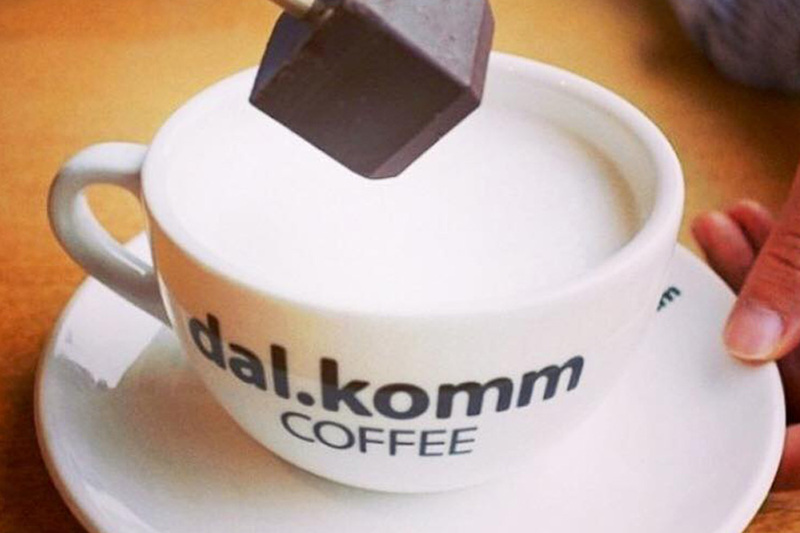 Dal.Komm Coffee not only means ‘sweet’. 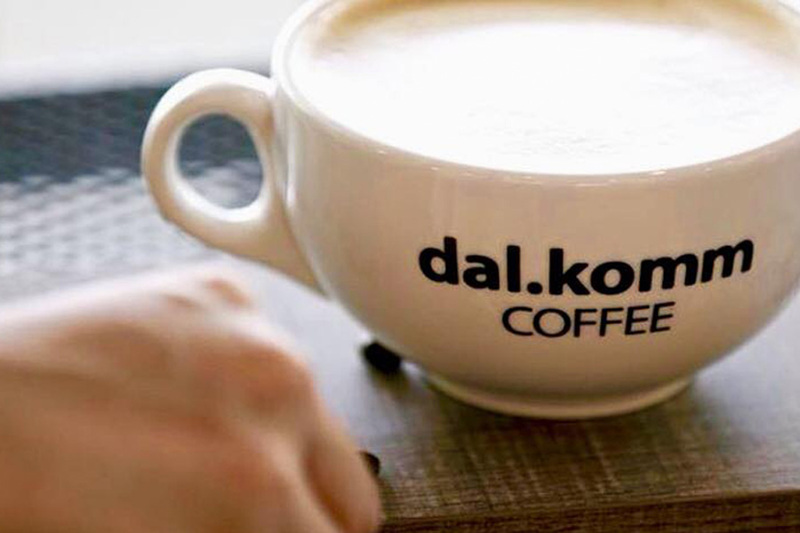 It is also a combination of the words – ‘dal’ from Danal (founding company) and the German word ‘komm’ (meaning come) – to represent the phrase, ‘come to Danal’. 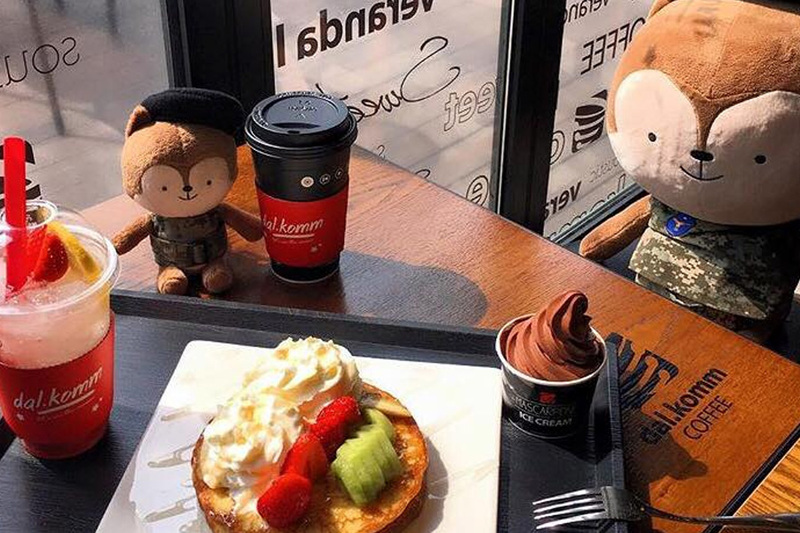 The Korean cafe opened its first store in the trendy Gangnam District in Seoul in 2011, and is rapidly expanding its operations in Malaysia, China and Singapore. 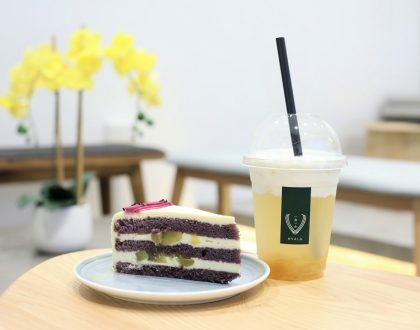 What is special about this café is that it will be integrated with online music content to create a multi-purpose café, a space of music, beverages, desserts and design. 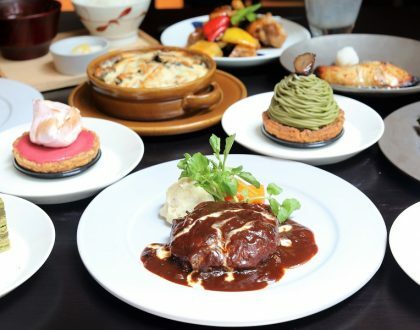 The cafe is likely to offer a variety of coffee blends – from mild, rich, deep to Dutch. Located on the first floor of The Centrepoint, the 3,000 sq ft space will be designed to exude a modern pop vibe, and is decorated with speakers, gallery frames and other unique music-themed ornaments. 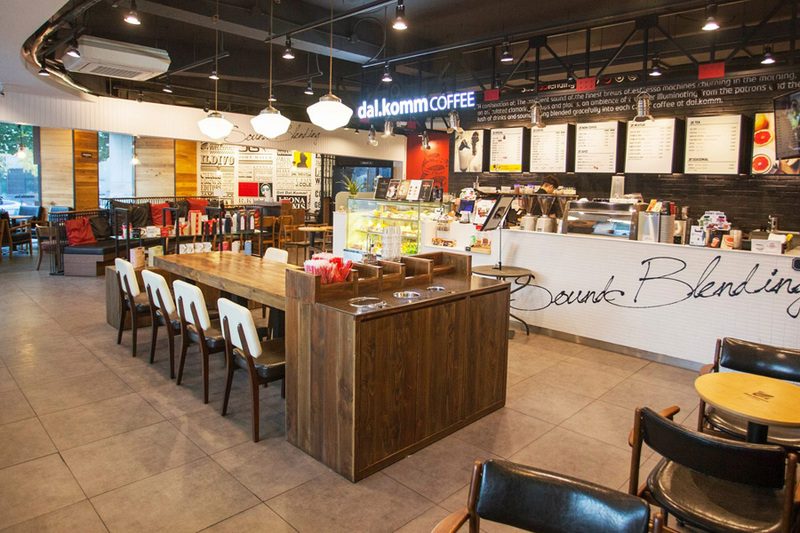 Each month, the spotlight is cast on a music artiste; with any purchase, customers will receive a card that they can scan using the dal.komm COFFEE app to access and stream a playlist of the singer’s top tracks. 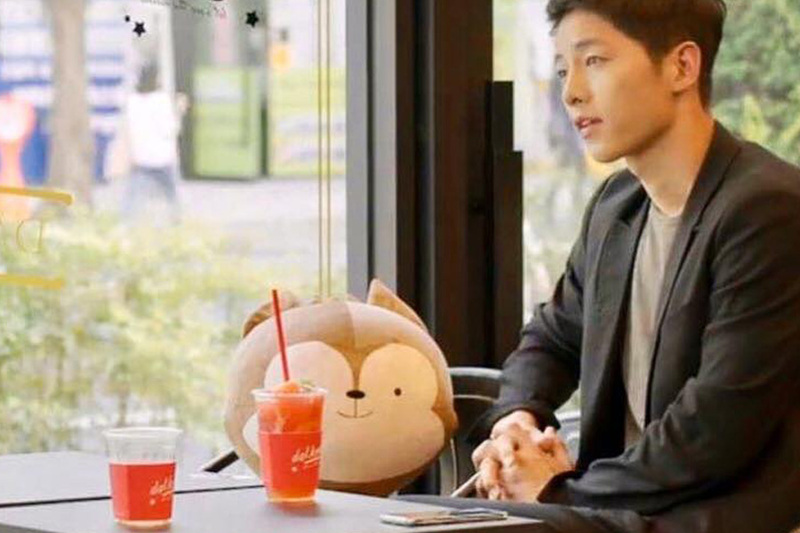 Descendants of the Sun fans will be happy to take some photos with the brand’s iconic plushies from the show. 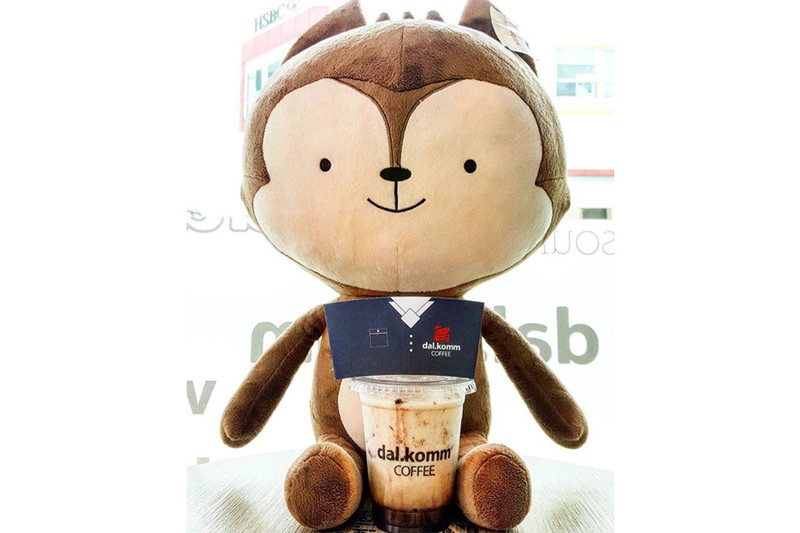 Other dal.komm COFFEE merchandise such as mugs and tumblers are also available for purchase from the retail corner. 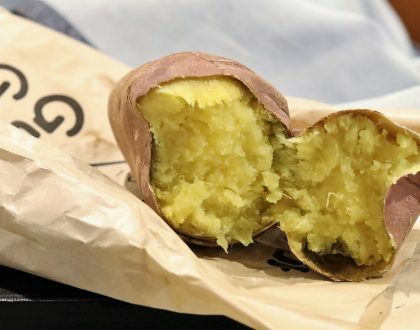 Hi Daniel, it will be at The Centrepoint. Wah, you got Insider News? Haha, sort of. Plus I did some research.